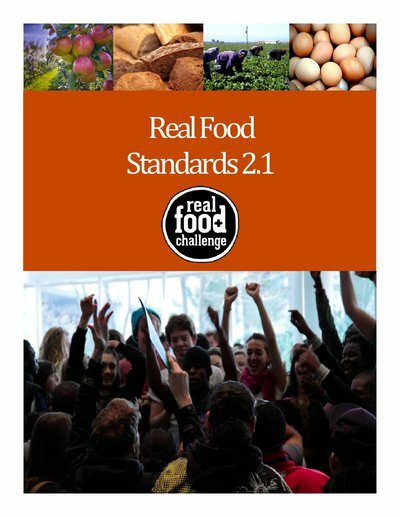 A quick informational brochure about RFC. 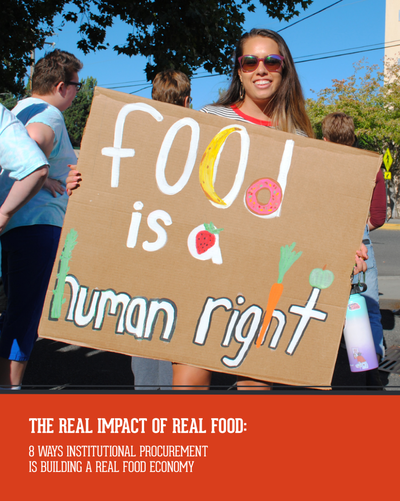 Great for tabling and posting around campus! 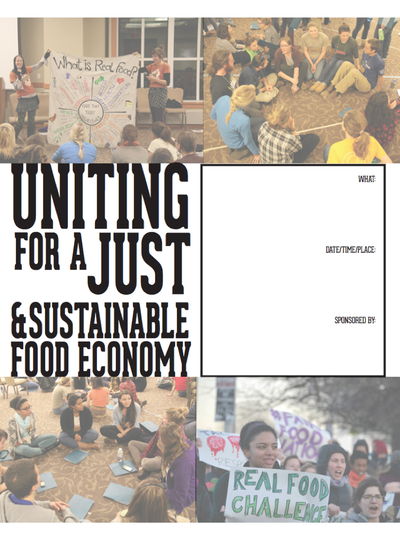 Use this flyer to spread the word about food justice meetings, events, or actions on your campus. 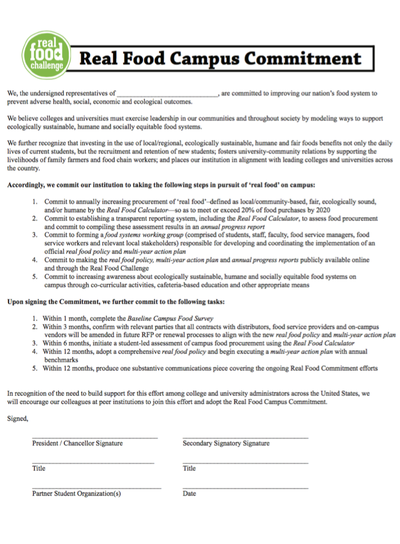 This resources provides some best practices for getting a Commitment campaign started on your campus. 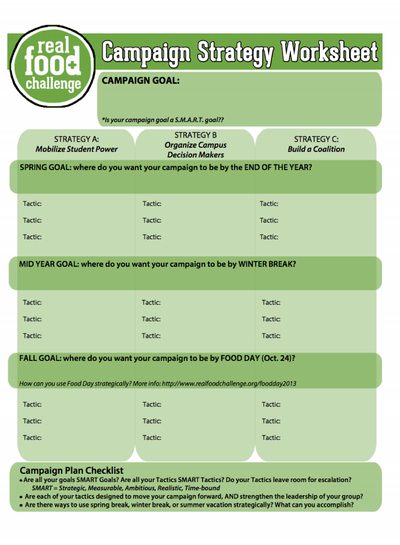 This document is a great place to write out your Commitment campaign goals and tactics. 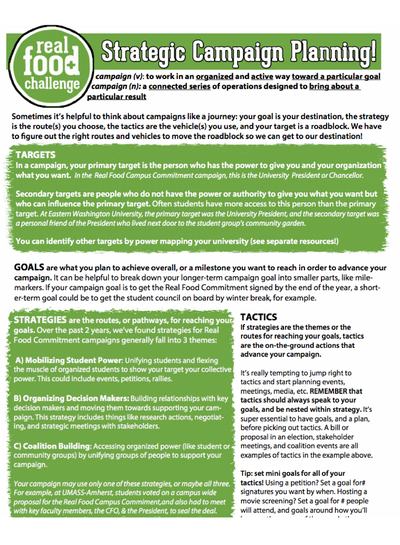 Make sure to consult the Strategic Campaign Planning resource for some best practices. 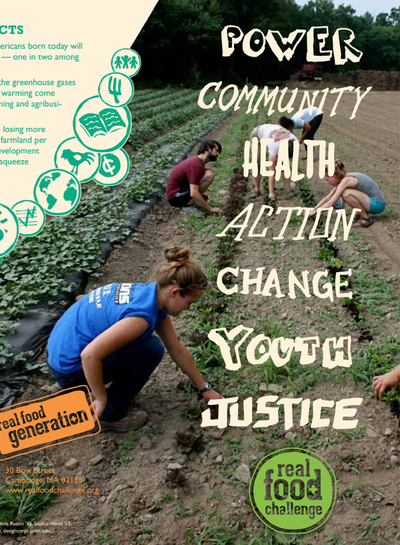 Running a successful campaign means building a coalition. 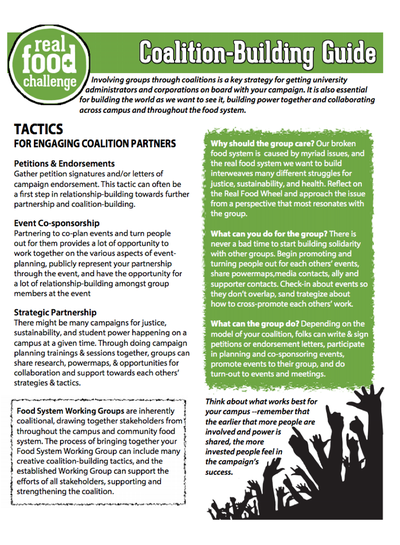 This resource helps you think through potential allies in your campus community. 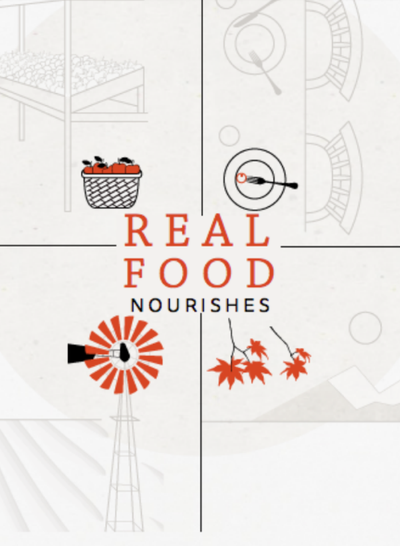 The research behind this report set out to answer the following questions: What impact is Real Food purchasing having? 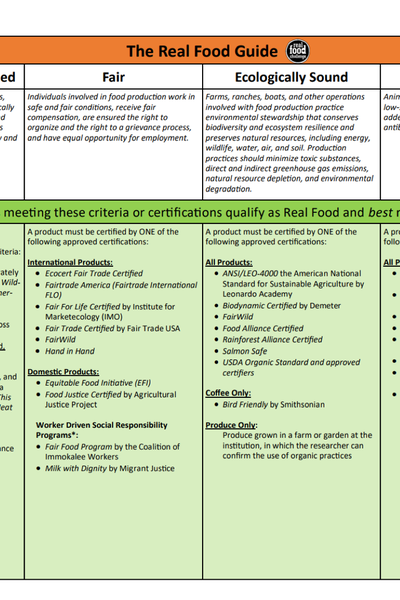 In what ways is institutional Real Food purchasing building the robust, healthy food system we want – or not? 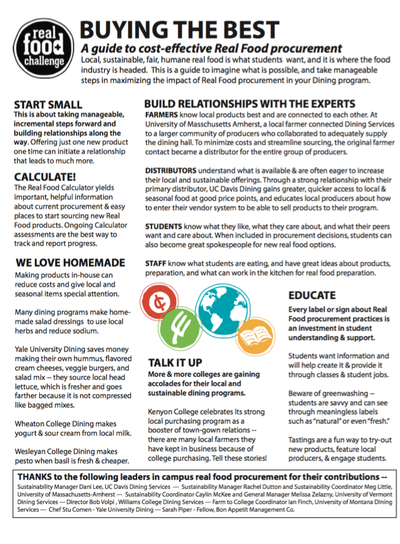 What do purchasing relationships with colleges and universities mean to vendors on the ground? 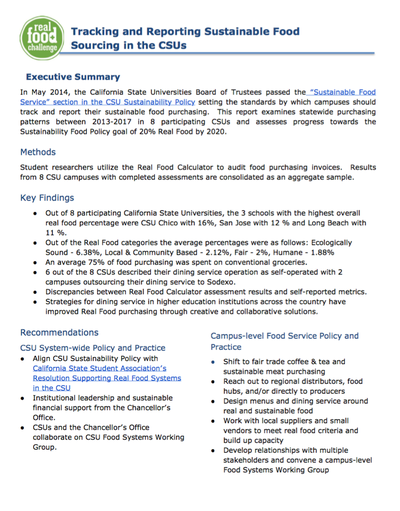 Tracking and Reporting Sustainable Food Sourcing in the CSUs examines statewide purchasing patterns between 2013-2017 in 8 participating CSUs and assesses progress towards the Sustainability Food Policy goal of 20% Real Food by 2020 using the Real Food Standards.